Patience is defined as: the capacity to accept or tolerate delay, trouble, or suffering without getting angry or upset. 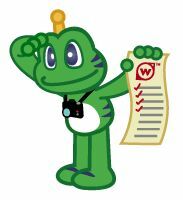 1) Have patience with those first 100 caches. Just cause you can't find it doesn't mean it isn't there. Nana & I have over 7000 finds but we loved being surprised by hides we haven't seen before. Log a DNF (Did Not Find) and maybe the CO will send you a hint! Better yet, go back on another day and maybe it will pop right out at you. 2) Have patience with the "Needs Maintenance" log. We didn't use that nasty button until we had well over 2000 finds. We only use it when the container is really dirty and needs quite a bit of TLC from the CO. If we find a container that just needs a little TLC, we will try and do that ourselves to help out the CO.
3) Have patience when at GZ. 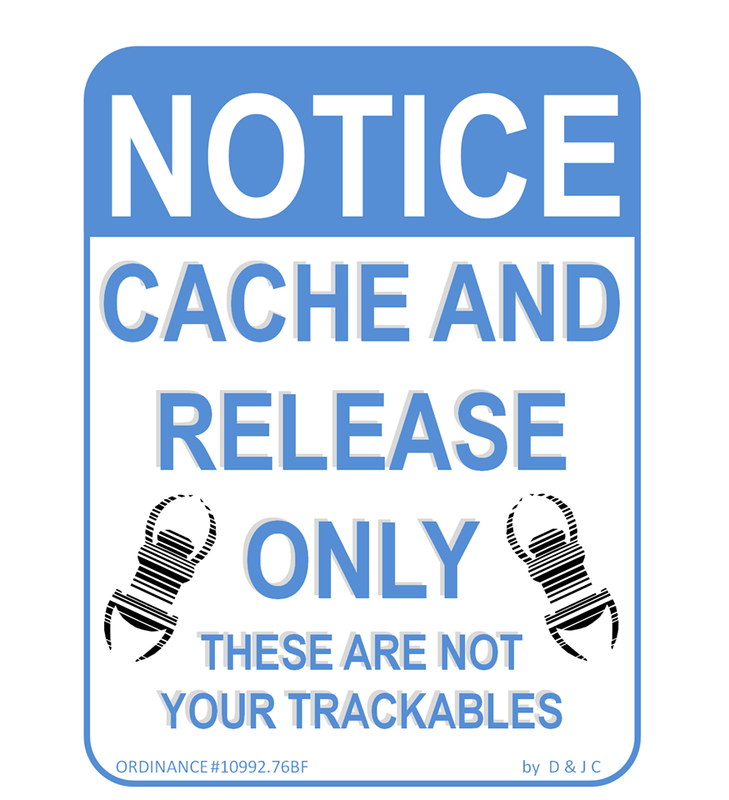 Remember, you are new and not all caches jump out at ya! 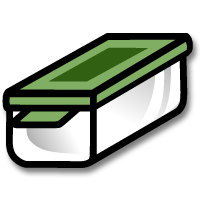 There are numerous things you can do to help clue you in on what the cache might be. a) Read the Hint! b) Read the previous logs - sometimes the way the log is worded can give you a real good clue as to where or what type the cache may be c) expand you search area - not all phones or GPS units are the same - just cause my GPS says GZ (ground zero) is right here doesn't mean yours will. Nana & I each have identical mid-range GPS units and usually, hers is 20' off from mine!!! d) If all else fails - try this one little trick - take a couple of steps back from where you think GZ is - - - then ask yourself one question - - - If I was going to hide a cache near here - where would I hide it - - then slowly walk around and look for the best place! 4) Have patience with yourself - do not get down on yourself for not finding a cache the first time you look. Remember two things a) This is supposed to be fun - but nobody said it is easy. 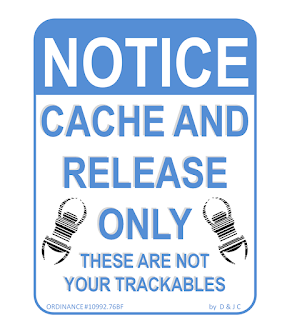 b) Think about this - people have been caching since the year 2000. How often did you find a cache or see someone acting funny and thought "gee, wonder what is up over there". The caches are hid so your average Joe doesn't find them. 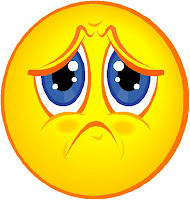 5) Have patience with your fellow cachers - We do not mind giving hints to our finds but we really would prefer you not to ask for a hint until after you log at least one DNF log. Other cachers give hints freely but then again - there are owners who prefer not to give any hints. Hint: the best place for hints is at an event!